We’re delighted to showcase our work with GTR – one of the UK’s much maligned Train Operating Companies. The TOCs are bearing the brunt of public outrage at the quality of rail services. And sometimes that frustration is justified; sometimes it isn’t. Nobody can deny, however, the TOCs’ commitment to continuous improvement – not least because profits are surprisingly marginal and the government is ultimately at the whim of popular opinion – and everyone from the TOCs to the Minister for Transport knows that public goodwill is close to its limit. 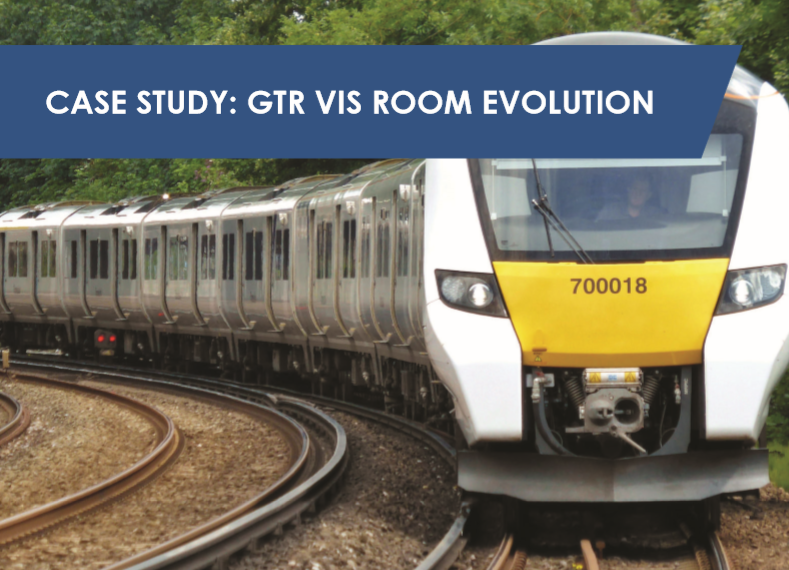 We have therefore been working with GTR to engineer a quiet revolution in their Vis Room activity. Vis Rooms are a core component of Lean delivery, but improving Vis has always seemed to involve lots more expensive kit. Read the case study, to see how we rationalised the data, cut away complexity, removed processes, simplified reporting and gave everyone less to do. And in so doing, kept the focus on the real priorities and kept those deliverables realistic.